Product Design Alumna’s Create SoaPen To Make Hygiene Fun For Kids. 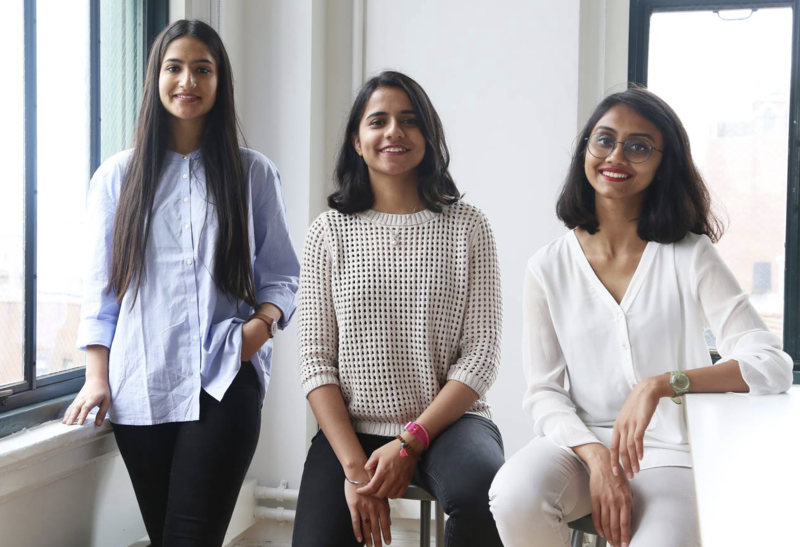 These women created an innovative ‘soap’ pen that encourages kids to wash their hands which consumers hope to see in stores in 2018. Congratulations to Yogita Agrawal, Amanat Anand and Shubham Issar. To read more, please click HERE! and full story in the TIMES!